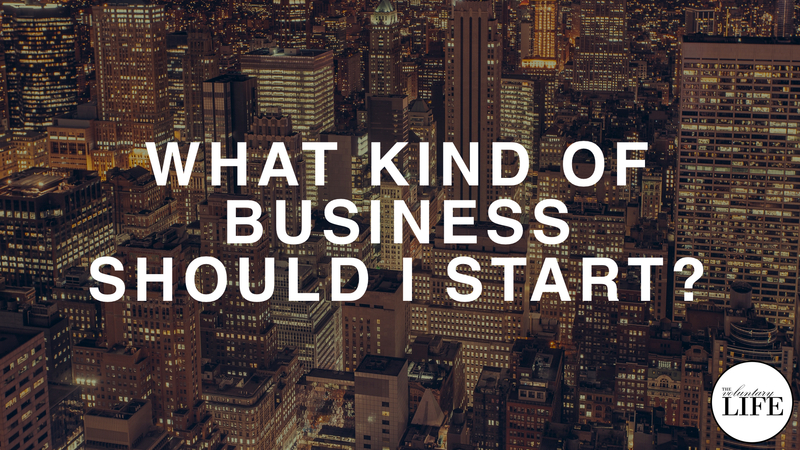 The Voluntary Life: 107 What Kind of Business Should I Start? This is sometimes called "eating your own dog-food". To be successful, all businesses have to deliver value to customers: they have to make something that people want. If you use the product or service that your company makes, it helps you understand whether it is providing value. If you don't make something that you yourself would be a customer for and you don't have a good understanding of the industry, you are flying blind. Try to develop a business where you have at least one of these two advantages. Also, try to increase your awareness of the aspect that is missing.